Previously published in the August/September 2015 issue of OfficePro magazine. You joined IAAP in 1999. What was the deciding factor that caused you to pay for a membership? It was basically to get back into a professional association/group to network with my peers. I had been a member of PSI (Professional Secretaries International) when I lived in California but hadn’t rejoined after my move to Wisconsin. At that time, I did pay for my own membership. Has your IAAP membership translated into growth in your professional life? Yes. It led me to three different jobs; one with a huge salary increase. To me, I don’t think I ever would be able to sit in the chair I’m sitting in without my IAAP experience. I don’t have a college degree so what I’ve learned by serving on the boards—chapter, division and now the association board—has given me the experience of leadership, strategic planning and education. It has taught me how to be a strategic partner with my executive. 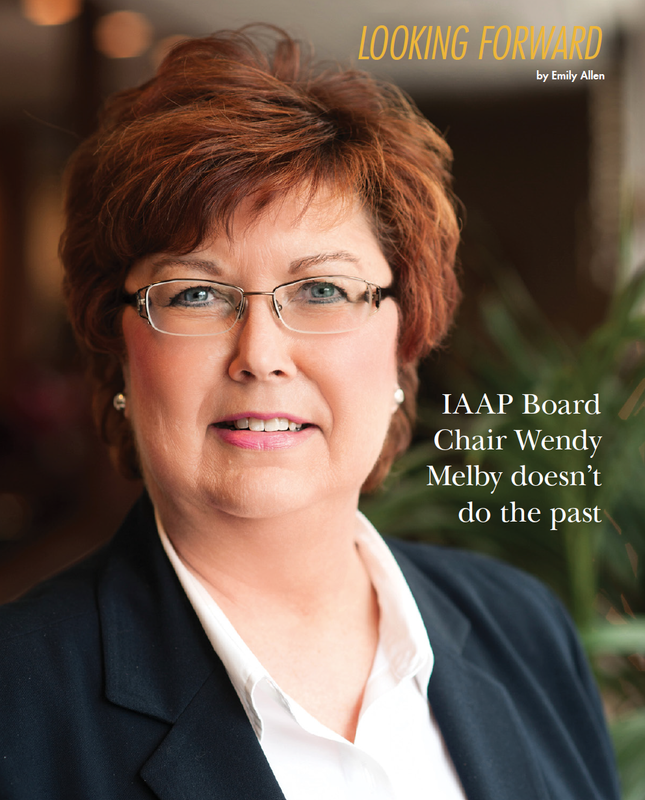 You’ve become the chair of the IAAP Board of Directors at a challenging time of change in IAAP history. Narrow down your year as chair into one objective. What is it? That’s simple: the success of the Branches and LANs. Truly, you and I both know that this is the year we need to see them succeed. I know there will be tweaks going along, but this year we need to prove to our members that Branches and Local Area Networks can be successful. We will prove this and bring members back to us. Think about the association 10 years ago and about the association today. How has the focus changed with the new structure? We’re more focused on education today. We have less governance and more professional development. With this new structure, we’re offering our volunteers a step up to include more real life learning opportunities. We didn’t have that 10 years ago. IAAP has a lot of competition out there that wasn’t around in 1942— or even 2002, for that matter. Did this fact affect the board’s decision to move to a new structure? Of course it did. Competition can be good, right? I know that we’re the best and I think we have a lot more to offer than the other groups. We have the crown jewel of the IAAP CAP certification, which is different than a certificate that the others offer. It’s refreshing to talk to someone who speaks his or her mind, something I’ve known you to do since we first met. What would you like to say to IAAP members who are on the fence about renewing their membership? Now is the time to renew, with the new direction and the new opportunities we’re giving to current and new members. I heard there was a fear of losing volunteer opportunities. You’re not. We’re now offering more real life opportunities that translate directly to the job market. We’re going to be offering higher levels of education and more for your investment than we’ve ever offered before. That’s how I’ve been selling it to people I’ve recruited. 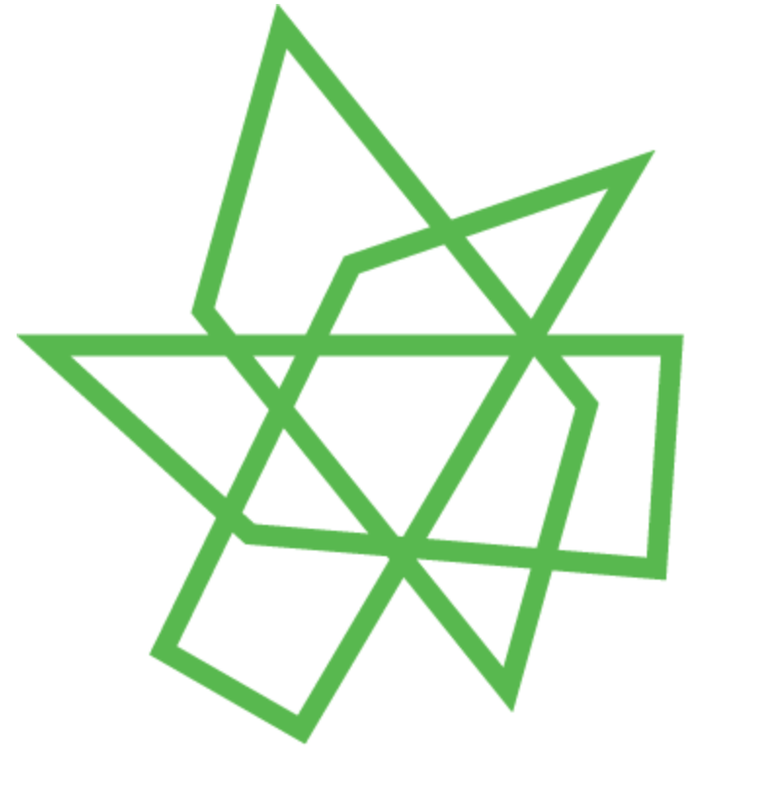 In talking to our members, at IAAP Summit and during IAAP Connections & Cocktails, there’s an excitement of the new IAAP. I am very positive and excited about the direction of IAAP. There are still going to be challenges ahead of us but the hills are smaller to climb. With the dedication of the board, headquarters staff and new volunteers, we’re not going to let it fail. It was a change that needed to happen. What do you want to say to long-term members who are having a hard time with the changes happening in IAAP? To those that want to hold onto the old— let it go. What you’re holding on to may have worked in the past, but we’re in a new culture. You have to change every day of your life. We have to move on. Accept the change. If you don’t like what’s happening, get on the board and make a change. Don’t sit on the sidelines and be a naysayer. In the spring you were in Kansas City for the training weekend held for the new IAAP Branch Advisors. You shared a quote with the BAs that you said encapsulates your attitude going forward. I love that quote. “You cannot go back to then, now.” What may have worked in the past may not work in the future. We need to open our minds to change. Be accepting of that change. Think positively. Know that we can move our association forward and be successful—and we will!